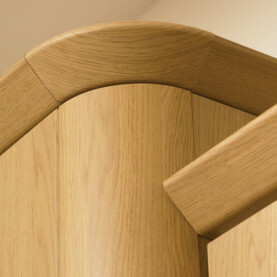 We supply a full range of accessories, from cornices to timber fittings. 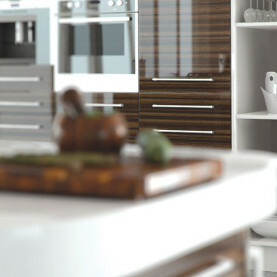 Crest Timber now has an extensive range of gloss kitchen doors. 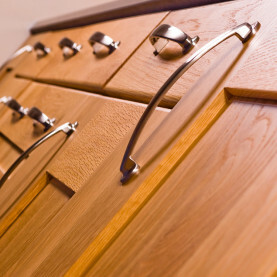 Hand crafted kitchen doors produced at our Bristol workshop.